You need just 6 ingredients to make this luscious lightened up Mini No Bake Pumpkin Cheesecake that takes only 10 minutes to make! I don’t know about you but our holidays are in full swing. And with the little guy due right around Christmas I’m definitely feeling a little worn out. I’m figuring out ways to simplify things this holidays and this pie is one of them. I’m signed up to bring desserts to like 5 different parties so I needed to come up with something I could make quickly and with basically no effort. 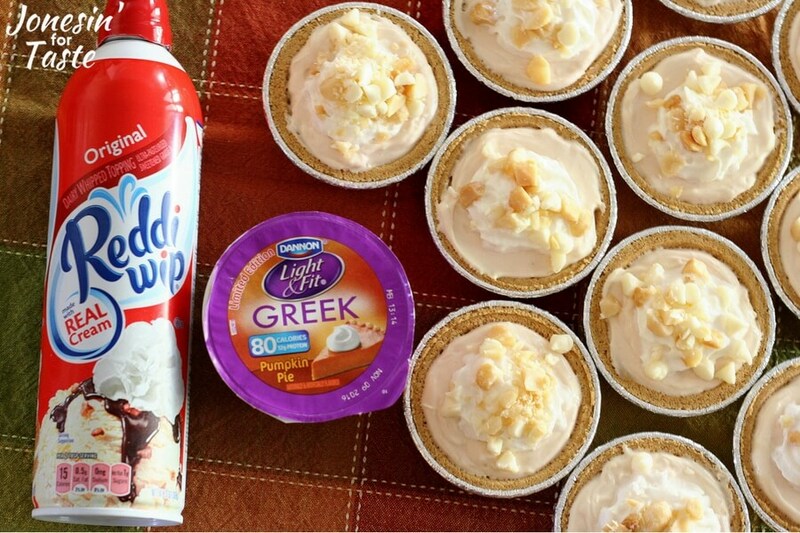 The main component of these Mini No Bake Pumpkin Cheesecakes are just 2 ingredients! What?! Isn’t that awesome? No spices needed because the Dannon® Light & Fit® Pumpkin Pie Greek Yogurt® was flavorful enough on their own which made this pregnant mama happy! Do you absolutely need the macadamia nuts and white chocolate chips? No, but they add a great flavor and texture addition to the cheesecakes. They aren’t super rich so feel free to have two- the hubby and I both did. 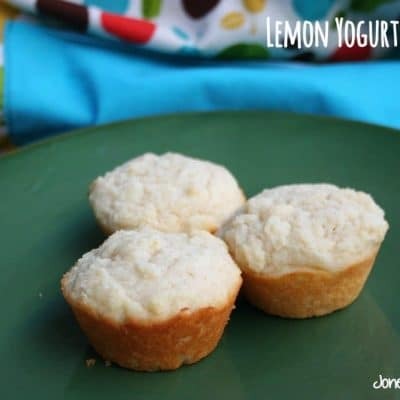 And these are really easy to make with the kids and have as an after school snack! I found everything I needed at Walmart which is another bonus. The last thing I need is to be running around to a bunch of different stores trying to find what I need. I really tried to stick with ingredients that I knew should be available anywhere in the country. No specialty ingredients! 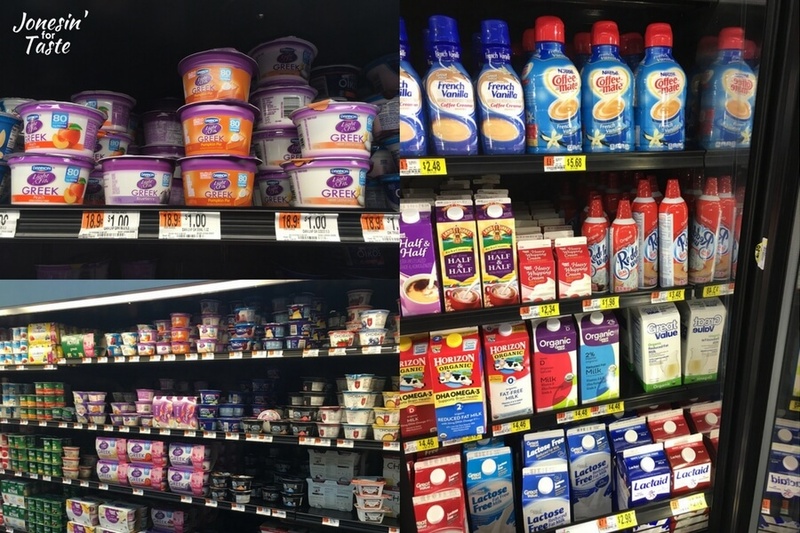 The Dannon® Light & Fit® Pumpkin Pie Greek Yogurt® was in the dairy section and the Reddi-wip® was next to the milk. 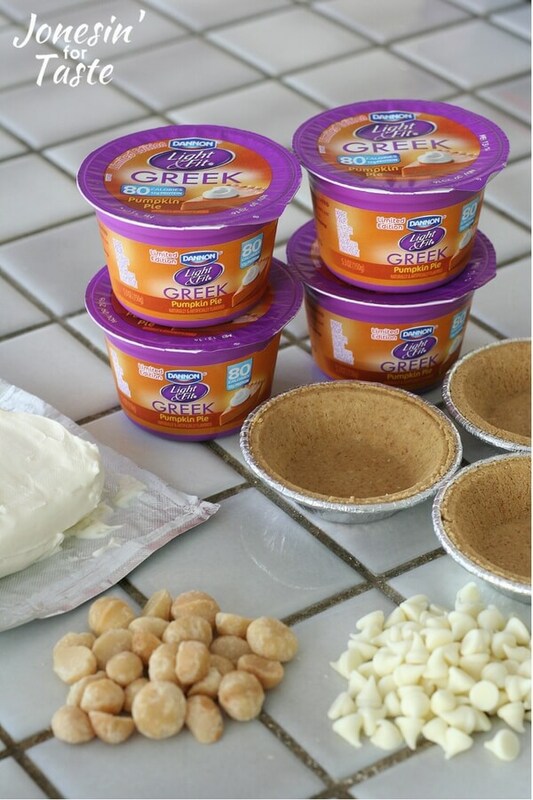 And if you are a deal shopper like me and love coupons the Effortless Pies page has a link for $1 back on 4 Dannon® Light & Fit® Pumpkin Pie Greek Yogurt® and $0.75 back 2 Reddi-wip® 13oz. containers through Ibotta. Buy them both and get an extra $0.50 back. 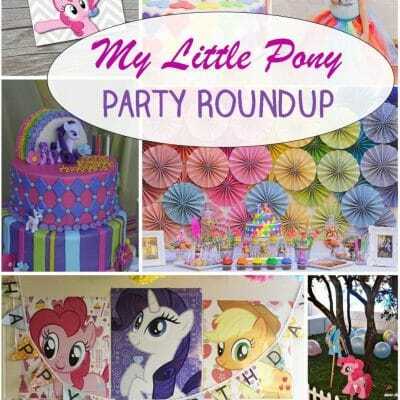 In addition, there’s tons more mini pie recipes on there that you need to check out! I foresee some Pumpkin Turtle Cheesecakes in my future! 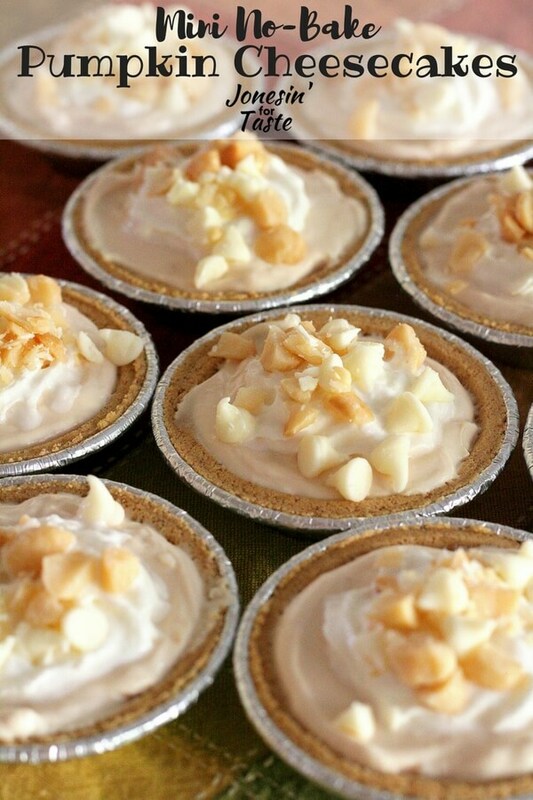 What kind of pie is your favorite holiday treat? You need just 6 ingredients to make this luscious lightened up Mini No-Bake Pumpkin Cheesecake that takes only 10 minutes to make! Beat cream cheese with a stand or hand mixer for 2 minutes until smooth and fluffy. Add all 4 yogurts and beat until well combined about 2 minutes, scraping bowl once or twice. Pour or scoop mixture into mini crusts. I used an ice cream scoop to measure them out evenly. Smooth with the back of a spoon. 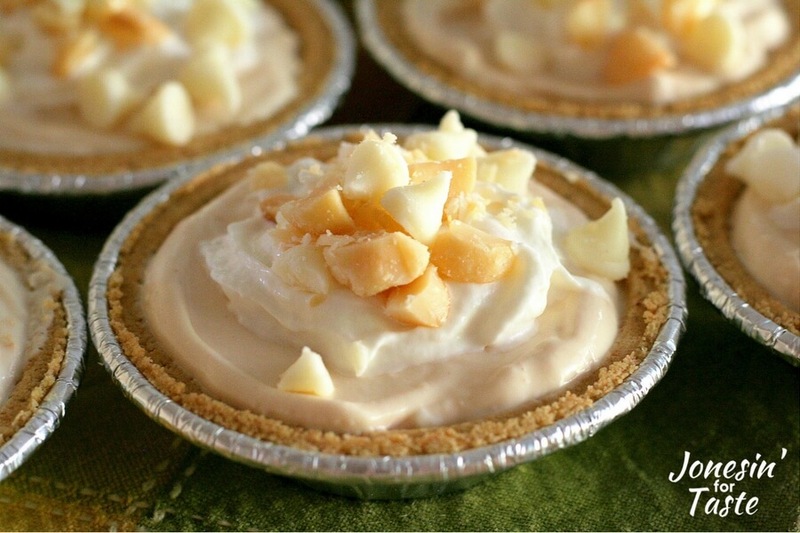 To serve, dollop with Reddi-Whip topping and top with 1/2 Tbsp each chopped macadamia nuts and white chocolate chips. Serve immediately. 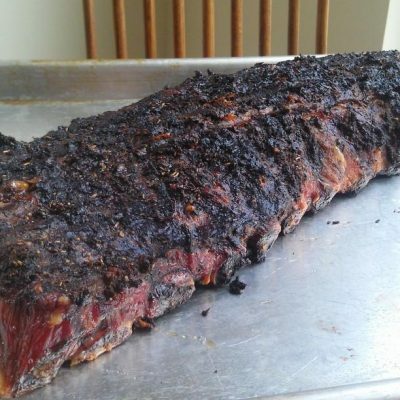 Store any leftovers in a air-tight container for up to 1 week. Super easy my grandkids will love these. Thanks for taking the time to comment Jaime! 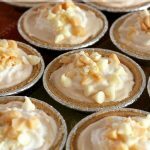 I’m sure your grandkids will love these and they are perfect to make with them! My kids had a blast and because it was so simple I didn’t mind them helping at all!